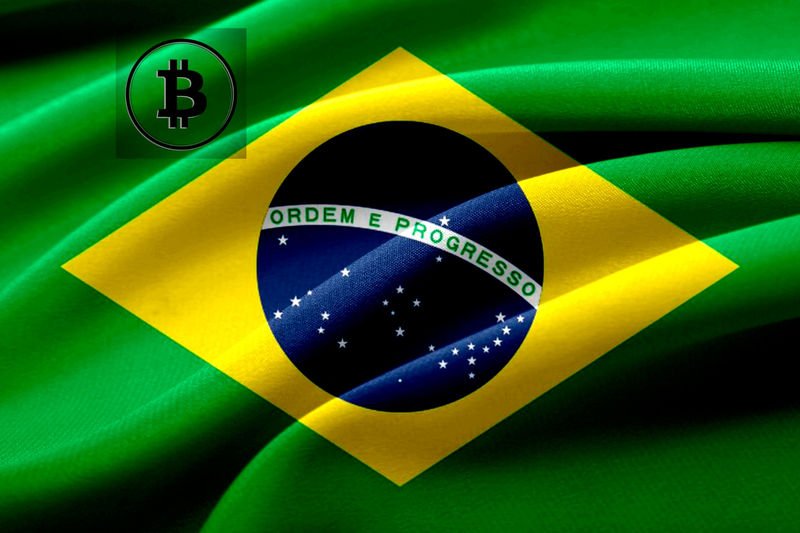 Based on a recent report, Jair Bolsonaro, the new president of Brazil is set to promote a technological evolution and make the country a regional reference in the adoption and use of blockchain and digital assets to enhance the design and control of public policies. According to a recent report, Roberto Campos Neto, an economist has been appointed by the Brazilian president as Head of the Central Bank and he has reportedly forwarded a letter to the Brazilian Senate listing out his deeds as the creator of a number of technological innovations in several banks and financial service providers. He has always been a strong advocate for blockchain technologies. Although he already has the president’s nomination, he still needs to have the Senate’s approval so he can resume the position he was nominated for and if everything goes as planned, the decision could be taken by the end of March. Furthermore, in his letter to the Senate, Campos Neto detailed how he plans to prepare the Central Bank to adopt blockchain technologies and has thus carried out an extensive study on digital assets and blockchain technologies. This is in continuation of the work which was started by Ilan Goldfajn, the current president of the Central Bank who already made it possible to carry out instant payments with real-time bank transfers. In June 2018, Goldfajn launched a project which would use blockchain technology to allow a fast and secure exchange of data between regulatory agencies. Also, in the middle of last year, the head of Central Bank described Bitcoin as a risky asset with a very innovative underlying technology.